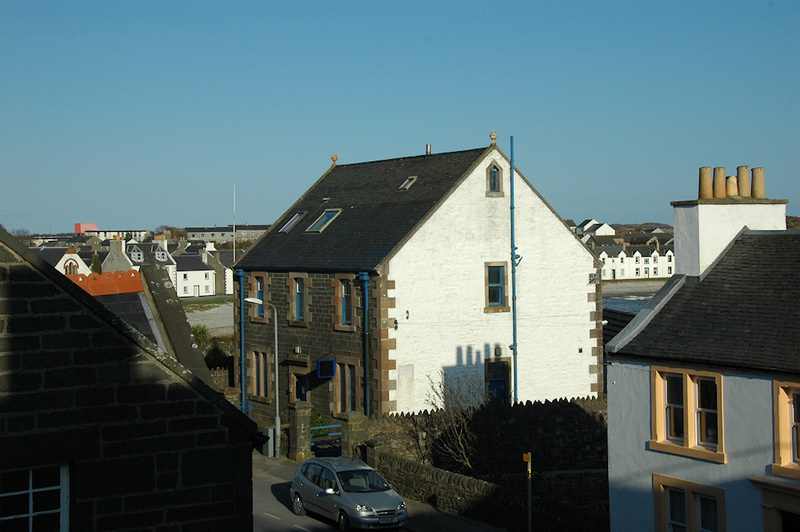 Seen from the Islay Hotel, a view of the former Police station in Port Ellen. It stood empty for a while after its closure, but I believe has now been sold to be converted for different use. This entry was posted in Beaches, Repost, Sunny Weather, Village and tagged Islay, Loch Leodamais, Port Ellen by Armin Grewe. Bookmark the permalink.